For EAS, IAVBC, and PASTI members, discounted registration fee is 100 €. For students, and accompanying persons fee is 60 €. 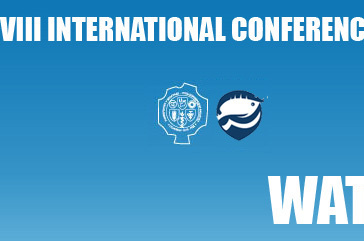 - Book of proceedings "Water & Fish"
For participants from abroad there is a possibility to pay the fees on the spot. Please, before payment contact us by e-mail in order to receive the invoice!